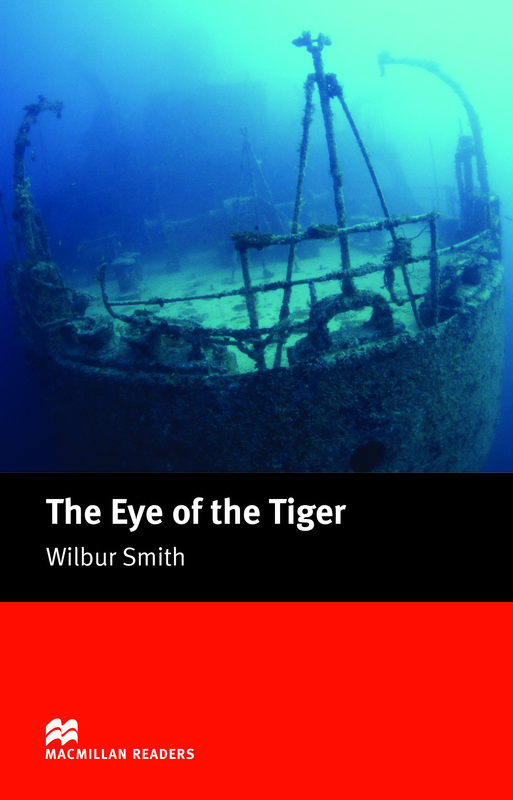 The Eye of the Tiger is an adapted Intermediate level reader written by Wilbur Smith. This is a thrilling adventure story about Harry Fletcher who has left a life of crime behind him to run a game-fishing charter boat off the East Africa Coast. But soon Harry’s past begins to catch up with him.